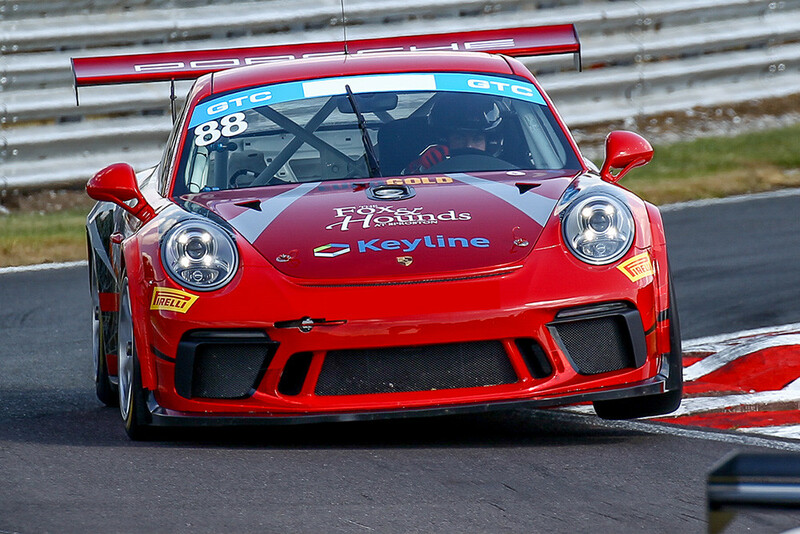 Michael Igoe and Adam Wilcox will race a new 911 GT3 Cup that’s similar to the one with which they contested selected rounds of last season’s Britcar Sprint Cup and GT Cup. 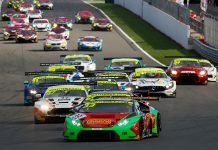 While Igoe and the team are both making their championship debuts, Wilcox will be returning to British GT for the first time since 2013 when he raced a Aston Martin V12 Vantage GT3 and Ferrari 458 GT3. 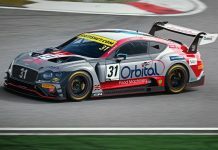 Incidentally, that was also the year that GTC entries last competed full-time in British GT. Others have made selected outings since then, most recently during Donington Park’s 2018 finale. The class is reserved for cup cars that were predominantly built to race in one-make championships. WPI’s Porsche will feature the same fluro yellow windscreen banner as the GT3 class, while its lap times will be roughly halfway between those of GT3 and GT4. 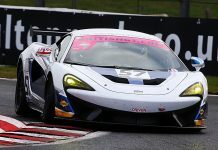 WPI’s entry also represents Porsche’s return to the British GT Championship after missing 2018.